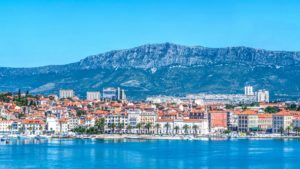 Split is the second largest city in Croatia situated in the heart of the Adriatic eastern coast. Home to Diocletian’s Palace, built for the Roman emperor in 305 CE, the city was founded as the Greek colony of Aspálathos in the 3rd or 2nd century BC. The turist, university and business centre of the region nourishes its “green soul” on the hill Marjan situated in the western-most part of the peninsula. 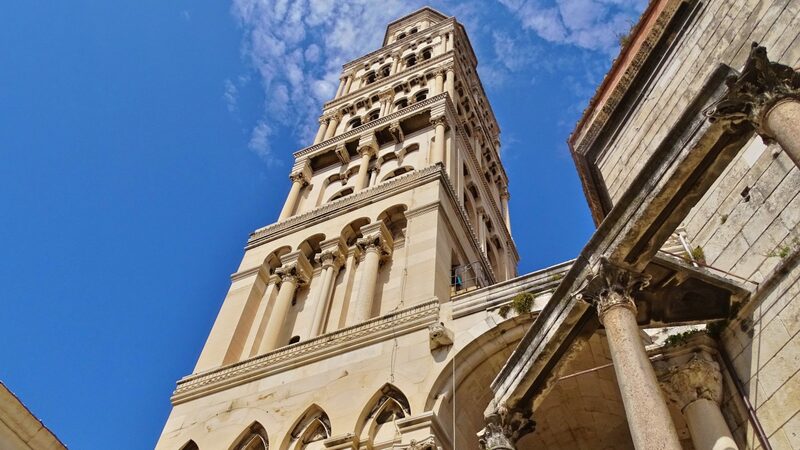 The Historic Complex of Split together with the enticing Palace of Diocletian, spanning across 38,500 square meters, is recognized as UNESCO World Cultural Heritage Site. The cathedral was built in the Middle Ages, reusing materials from the ancient mausoleum. Twelfth and 13th-century Romanesque churches, medieval fortifications, 15th-century Gothic palaces and other palaces in renaissance and baroque style make up the rest of the protected area. Here you are able to find out more about Split.